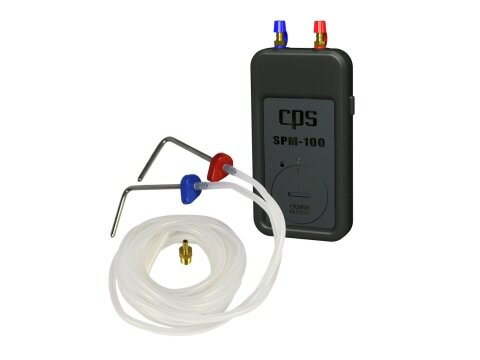 PRB-KIT | Static Pressure Probe Kit - CPS Products Inc.
An accessory item for use with the SPM-100 Static Pressure Meter (purchased separately). Includes 2 stainless steel static pressure probes, 2-6 ft (1.8m) lengths of translucent rubber tubing and storage case. 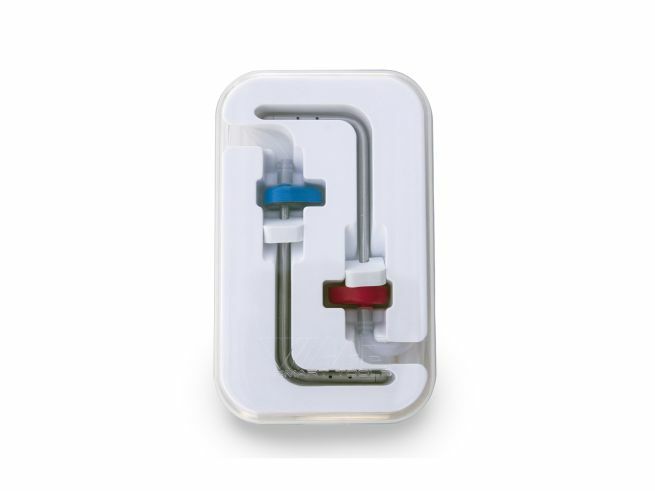 The PRB-KIT is a stainless steel static pressure probe kit for use with the SPM-100. 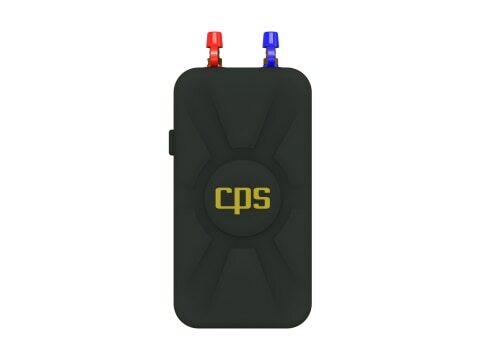 The kit contains two probes, two color coded magnetic handles, and two 6’ sections of latex tubing, all packaged in a rugged, ergonomic carrying case for your convenience.